Interestingly I was chatting with a self-managed landlord from Lymm, when I was out socially over the festive period, who didn’t realise the other recent legislations that have hit the Private Rented sector, including the ‘Right to Rent’ regulations which came in to operation last year. Landlords have to certify their tenants have the legal right to live in the UK. This includes checking and taking copies of their tenant’s passport or visa before the tenancy is signed. Of course, if you use a letting agent to manage your property, they will usually sort this for you (as they will with the redress scheme when that is implemented). 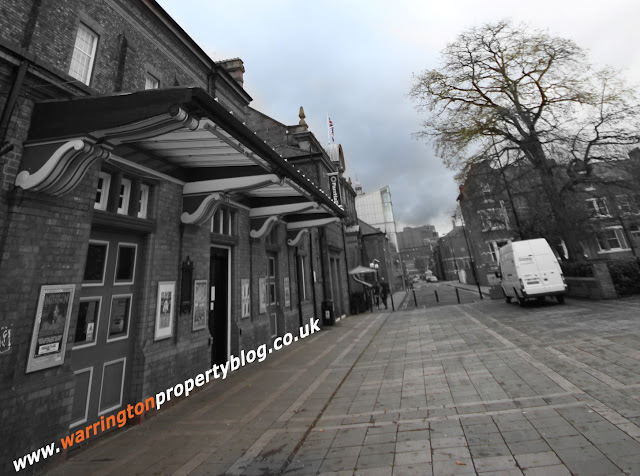 Overall, Warrington doesn’t match the national trend, with the number of properties on the market actually dropping by 30% in the last year. It was particularly interesting to see the number of semis on the market drop by 36%. However, speaking with my team and other property professionals in the town, the majority of that movement in the number of properties and the types of properties on the market isn’t down to landlords dumping their properties on the market. The whole property market has changed in the last 12 months, with the majority of the change in the number and type of properties for sale due to the owner-occupier market, not landlords (a subject I will write about soon in my Warrington Property Market blog later this Spring?). 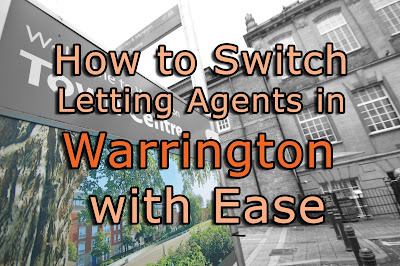 You see, for the last ten years, each month there has always been a small number of Warrington landlords who have been releasing their monies from their Warrington buy to let properties - as is the nature of all investments! Nevertheless, some Warrington landlords will want to release the equity held in their Warrington buy to let properties in 2018. All I suggest is that you speak with your letting agent first, as putting a rental property on the open market often spooks the tenants to hand in their notice days after you put it on the market (because they don’t like the uncertainty and also believe they will become homeless!). This means you have an empty property, costing you money with no rent coming in. However, some letting agents who specialise in portfolio management have select lists of landlords that will buy with sitting tenants in. 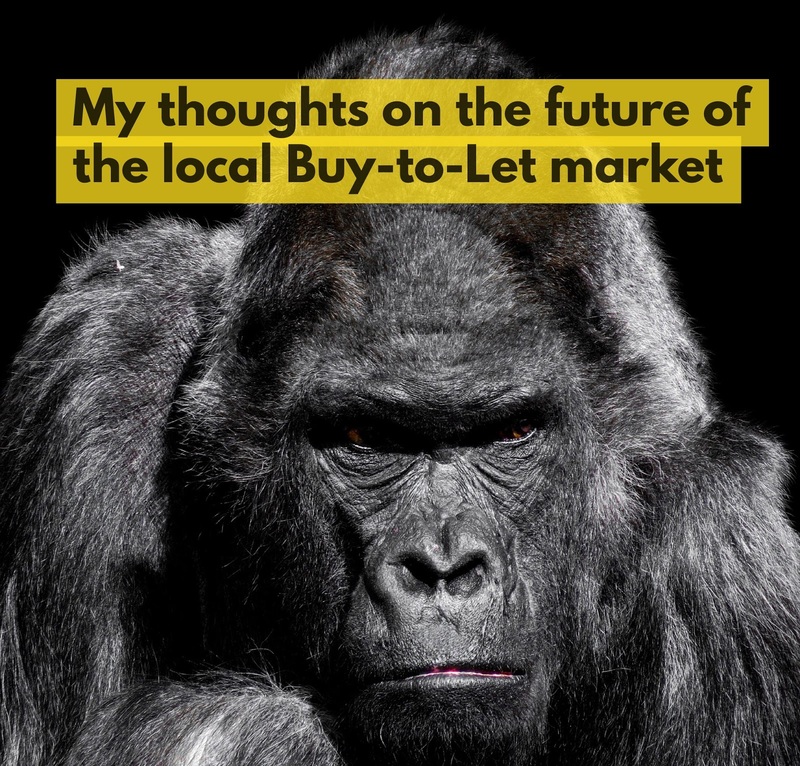 If you have a portfolio in the Warrington area and are considering selling some or all of them – drop me a line as I might have a portfolio landlord for you (with the peace of mind that you won’t have any rental voids).